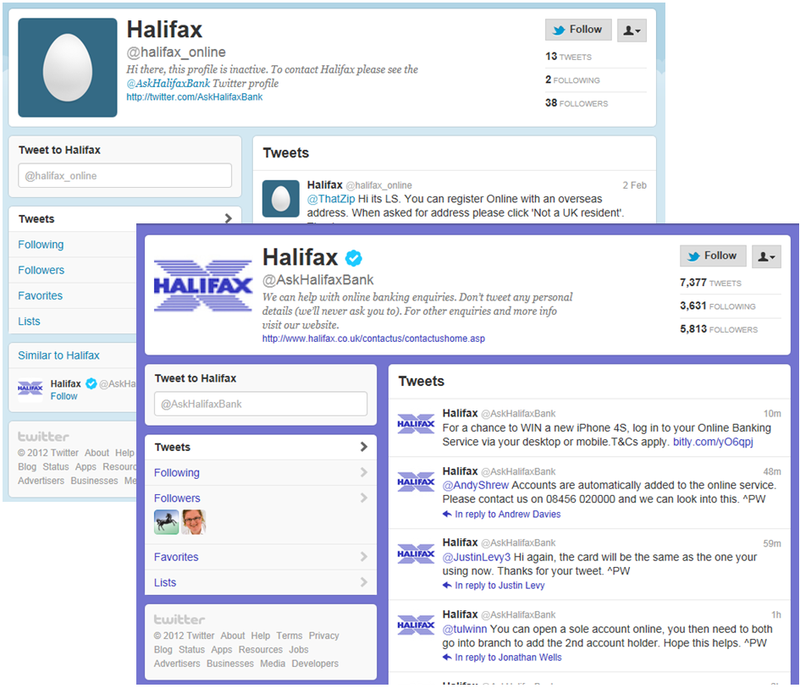 Last month, the UK-based Lloyds Banking Group renamed all its twitter accounts dedicated to customer support. This moves demonstrates the importance of designing and planning your twitter strategy carefully, starting with your account name which is just one of the many elements to consider. As part of our unique Visible Banking Twitter Watch series (1,680+ accounts tracked in over 75 countries), my team track about 60 accounts -from financial institutions exclusively- dedicated to customer care. I invite you to watch my short video on this move from Lloyds and on social customer care. I would love to hear your thoughts on the hot topic of social customer care and its potential in the financial services industry. According to you, on this particular aspect, what is the best name for a twitter account dedicated to customer care? Ask? Help? Listens? Previous articleWill BBVA Become the Most Collaborative Bank in the World via the Cloud?